Irritable bowel syndrome (IBS) is one of the most commonly diagnosed conditions affecting the gastrointestinal tract (GIT). 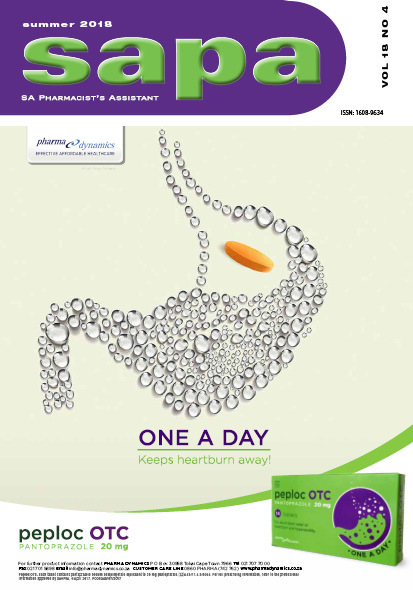 Globally, approximately 15% of people suffer from IBS, while in South Africa the estimated prevalence is less than 10%. Despite advances in understanding this condition, it still remains a clinical challenge, and a common complaint in the pharmacy. Patients with IBS may be managed with lifestyle interventions and/or medicine, however, therapy should be individualised.